The Knowledge Transfer Office is committed to match the needs of the community at large with the research, and teaching and learning at HKBU, to work in partnership with stakeholders of HKBU and our global partners to proactively contribute to the community, and to enable the HKBU community to recognise the importance of Knowledge Transfer in the wider society. 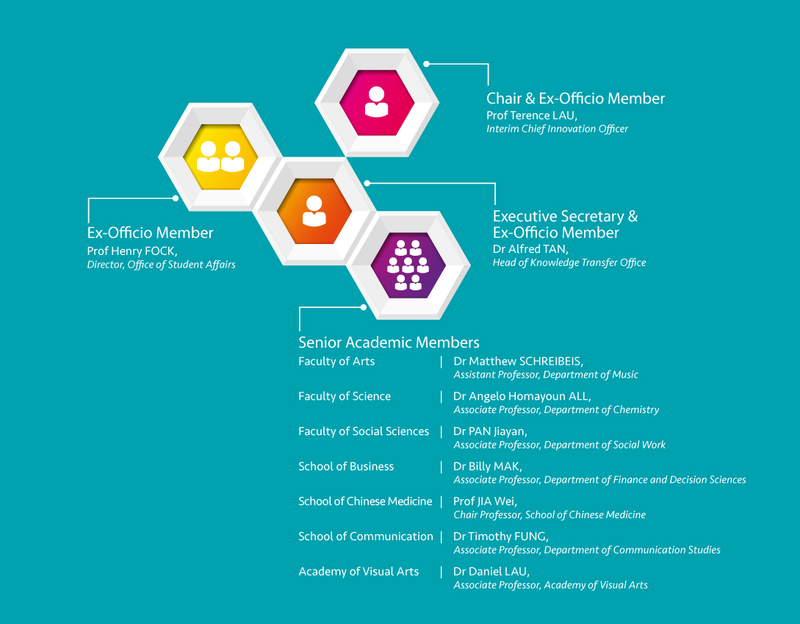 The Knowledge Transfer Office aspires to become a facilitator and an innovative hub for our strategic global partners, broader community and HKBU, to enforce research impact outside academia, and to become a driving force in realizing HKBU’s vision, and to enable a holistic approach to the growing importance of knowledge transfer. Providing “Professional, caring, and comprehensive Knowledge Transfer services” to the HKBU community. For enquiries and expressions of interest, please contact us.